The JETWAY 2 coming out of Isla Mujeres to Puerto Juarez (Cancun). 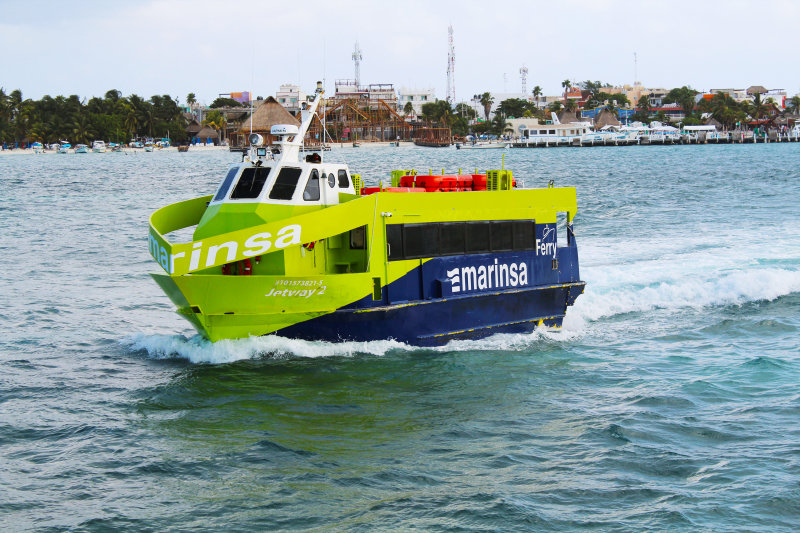 Today 18 January 2019, the company has just suspend and close operations, after 13 months of which opened the new passenger service in the new company of Isla Mujeres. Good bye Marinsa Turismo and Thank You!! !